How Far is Nisarg Hyde Park? Nisarg Group has launched yet another project in Navi Mumbai. Nisarg Hyde Park is located in Kharghar. 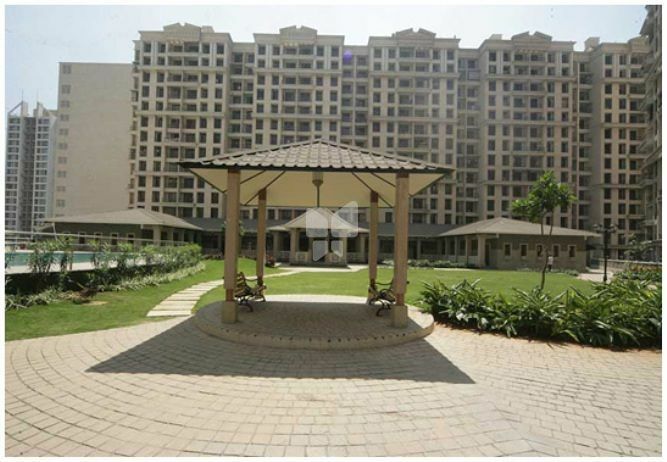 Hyde Park is to be known as the Crowning Glory of Kharghar, situated in the arms of Kharghar hills, Navi Mumbai. Hyde Park offers you the luxurious living style, magnificent architecture, good quality construction and a price that suits your budget too.